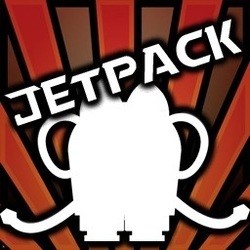 Jetpack is a single-player 2D platform game created by Sourc[e]x for WarCraft III. The object of the levels is to collect all of the keys scattered around the environment while avoiding obstacles and enemies. 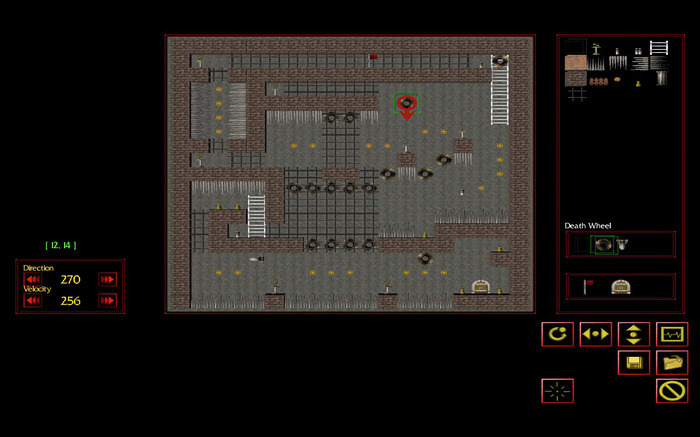 Once accomplished, a door opens which the player must go through in order to complete the level. 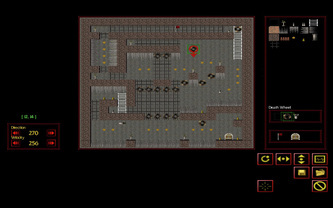 The map also features a in-game level editor. It's kinda slow and not very user-friendly, but it works properly. • 2D gameplay using the arrow keys to move around. • Fully working in-game level editor. • Decreased map bounds size to get rid of a "out of bounds" bug on empty bound cells. • Logo added to the main menu. • Created a scoreboard to keep track of highscores. • Jetpack is now open source. • Minor bug fixes and code maintenance. 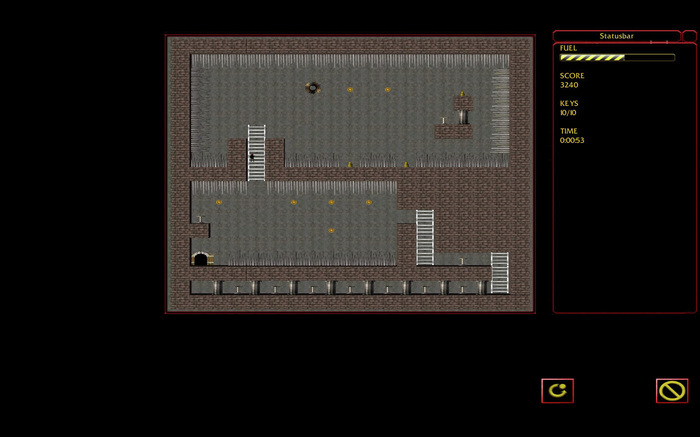 • Added more editor tiles and entities. • Fixed a bug with entities pushing buttons in the editor. • Fixed zoom camera position. • More sound effects added. • Fixed Death Wheel's (saw blades) facing direction. • New editor tiles and entities added. • Fixed a level tile bug. • Added some new sound effects. • Added a zoom function. • Added a computer player slot. • Fixed a bug with the Exit Location not loading correctly from the gamecache.